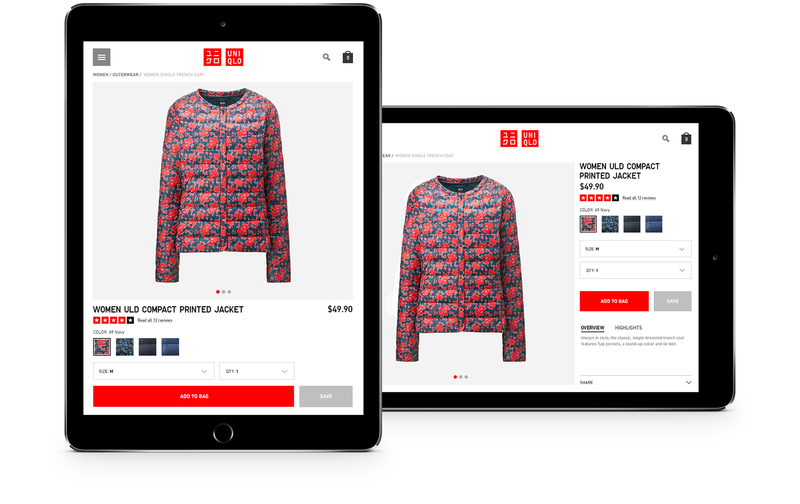 The goal was to create a global responsive e-commerce platform that would seamlessly incorporate editorial content into a smart and customer centric shopping experience. The site re-enforces the geometic asthetic UNIQLO has become known for. 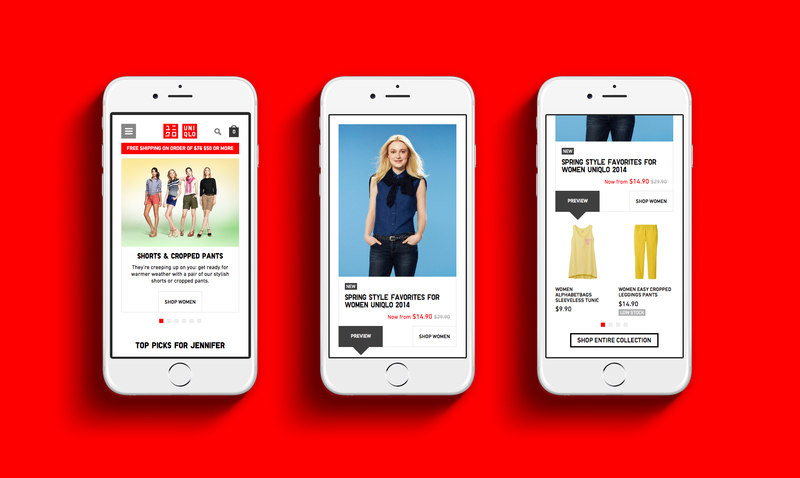 We took a modular approach which gave UNIQLO a large amount of editorial control over all templates which gave each region the ability to distinguish itself and to create a local experience.